There is no proper response to this 00-21NY other than gushing superlatives, so allow me to gush for a moment: it is a fabulous, lovely, astonishing, stupendous instrument with an incredible capacity to inspire. What makes it worth so many superlatives? Well, first off, it responds to player input as faithfully and quickly as any acoustic guitar I've ever played. 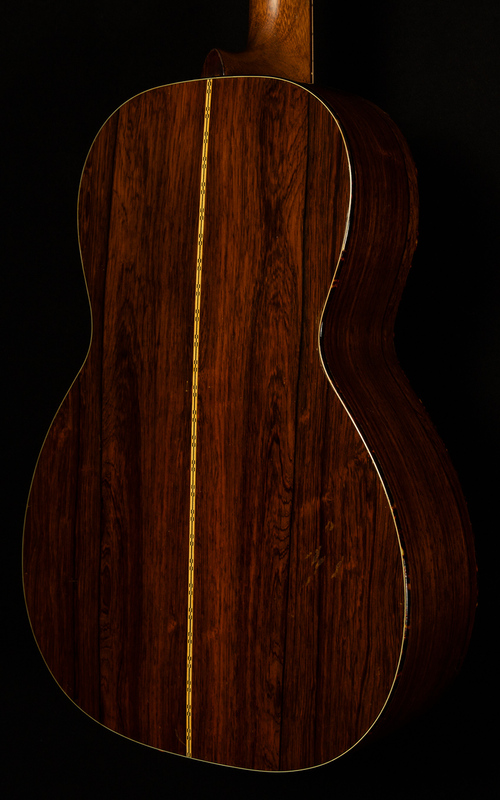 The note practically jumps out of the soundhole the instant your finger or pick touches the string! And when that note leaps out at your ear drums, this 00-21NY's spectacular resonance is undeniable. 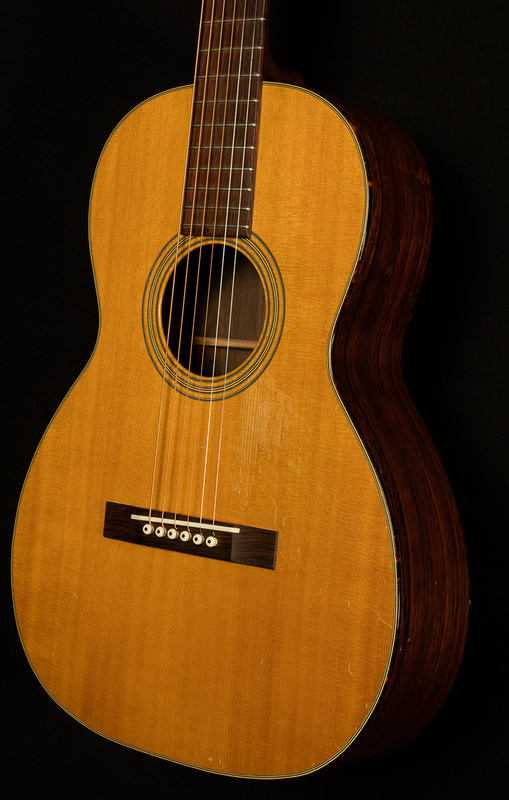 It has that classic vintage Martin voice: it's clear and woody, with a dry harmonic response, but it sounds positively cavernous! 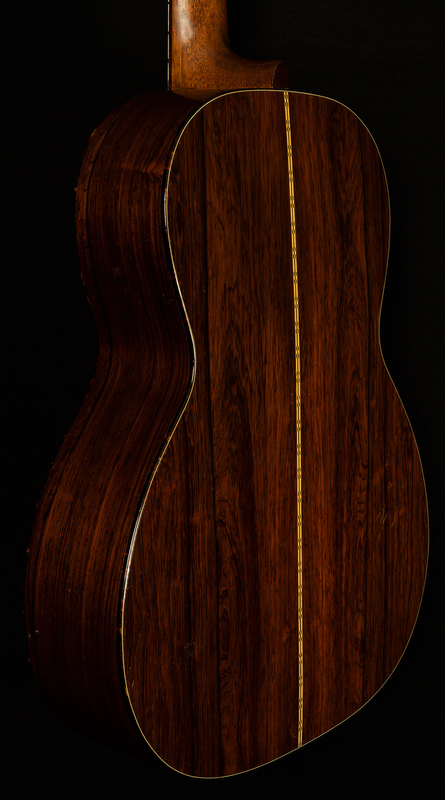 It certainly falls into the "wooden piano" archetype of acoustic guitars thanks to its powerful, booming voice. The fundamental asserts itself forcefully in the midrange, the lows are more muscular than they have any right to be, and the highs are sunny and sweet. In other words, this 00-21NY projects like none other, but not because it's a loudmouth. There are no harsh frequencies to be found anywhere--only sonorous resonance that allows it to assert itself above whatever else is going on (even the din of a Saturday at Wildwood!). 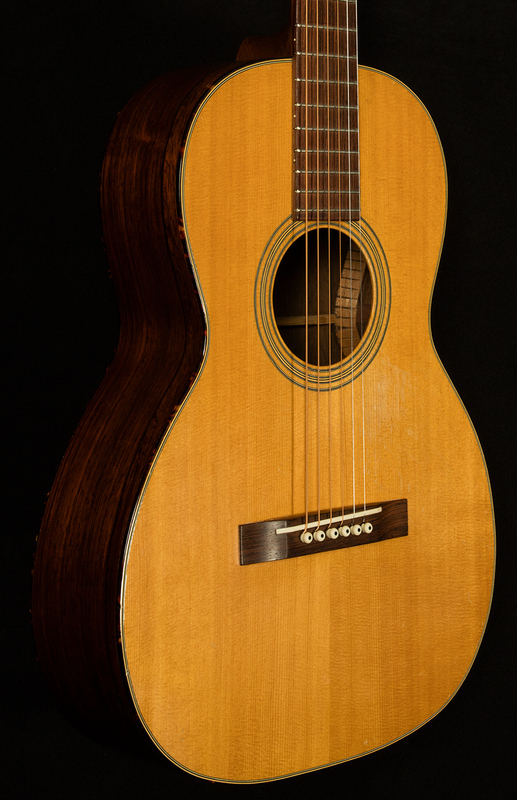 This 00-21NY is a fantastic fingerpicking guitar because of its blend of richness and clarity and lightning-fast response time. It also works beautifully as a strummer! It's bright enough to cut through a mix and full enough to provide a solid foundation, but its dry harmonic response ensures that it never sounds harsh or unpleasant (it records beautifully, too!). 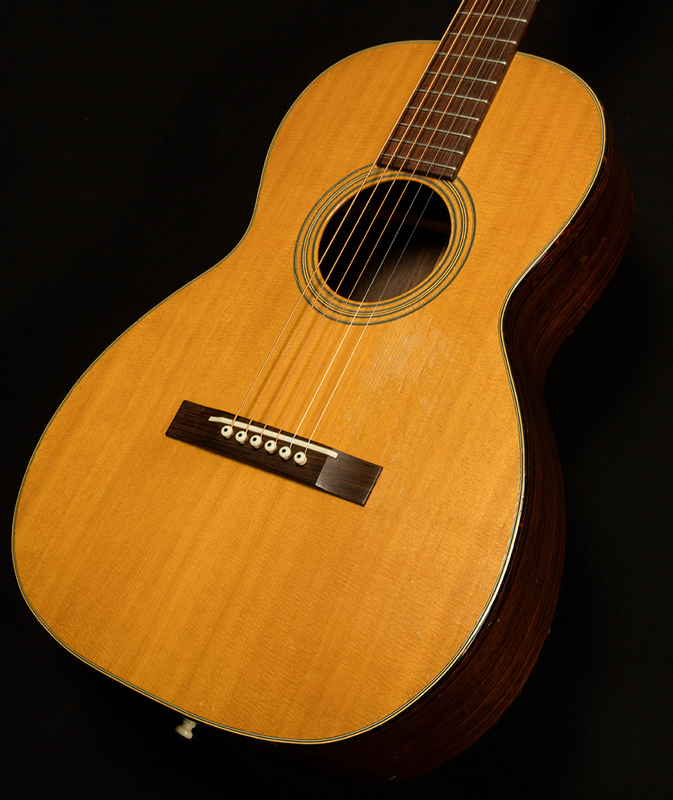 Anyone searching for a sweet-sounding, versatile vintage Martin will love this amazing 00-21NY! 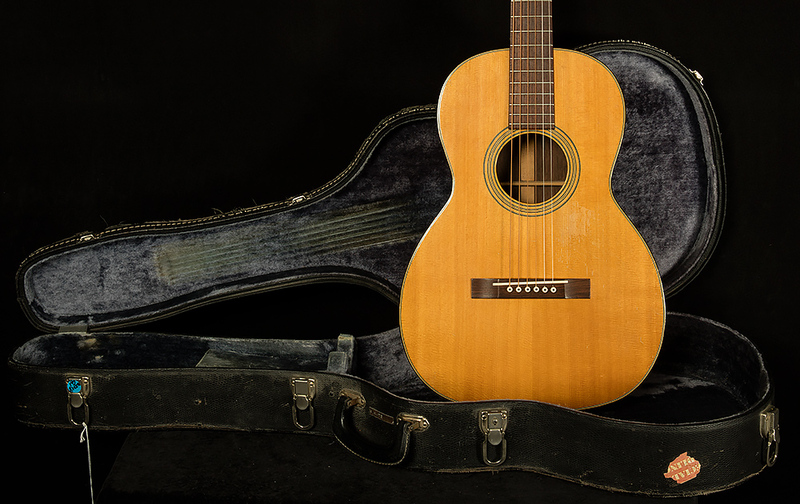 This vintage beauty is in great condition with typical play wear you might expect in a vintage instrument. 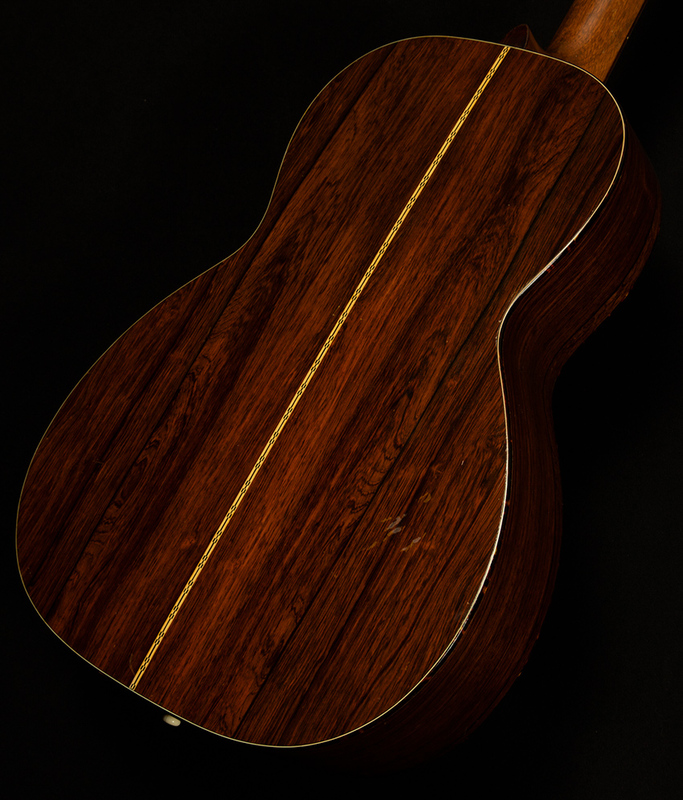 Includes original hardshell case as well as repair history from Woodsongs Lutherie. Please call for in-hand description!